Santa & Mrs. Claus Meet and Greet! Cypress Creek Lakes is welcoming very special guests Santa and Mrs. Claus for a Meet and Greet with all of the good boys and girls of the neighborhood! Please plan to take a moment and join your neighbors by coming out and saying hello during this special occasion, snacks and refreshments will also be provided (while supplies last). Very important: there will be no photographer on site selling pictures so make sure to bring your camera or phone if you want that special holiday photo with Santa to take home! 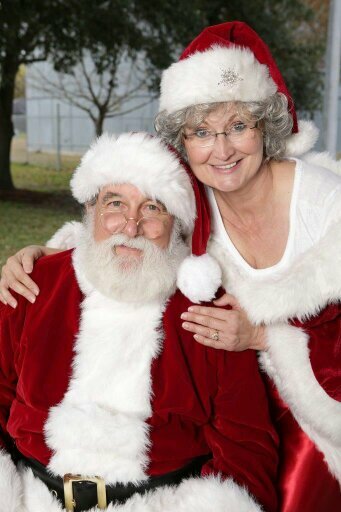 Santa and Mrs. Claus are really looking forward to meeting the great folks of CCL, see you then! !